Breaking Live Now! - Thanks for dropping in. Thank you for stopping by. Please have fun and enjoy the breaks. Please be respectful to the others in chat. If you have any questions please feel free to ask the breaker. All shipping is done via USPS First Class and is free to the United States and Canada. Tracking is provided. CANADIAN CUSTOMERS WILL NEED TO PAY ADDITIONAL SHIPPING FOR MEMORABILIA SUCH AS JERSEYS/HELMETS. WHICH CANNOT BE SHIPPED VIA FIRST CLASS. ASK BEFORE PURCHASING/BIDDING. 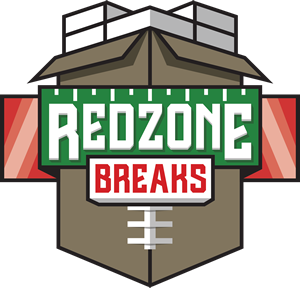 RedZone Breaks, LLC is not responsible for lost or stolen packages that occur during shipping transit. OPTIONAL INSURANCE COVERAGE IS AVAILABLE. All major credit/debit cards are accepted. Please use the store to purchase items or make payments. 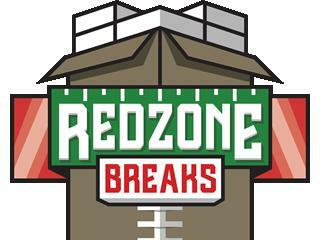 Direct payments can be sent via PayPal to sales #060 redzonebreaks.com. Retired Player - Goes the the team where the player played the majority of his/her career. 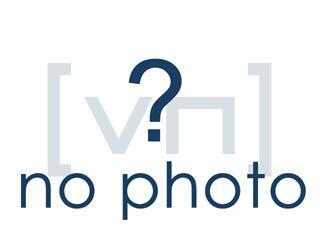 College Coach - Will be randomized between everyone in the break. College Player NEVER DRAFTED - Will be randomized between everyone in the break.